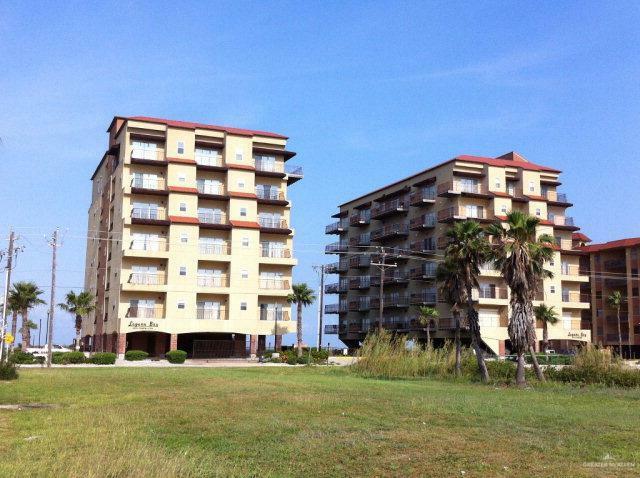 Immaculate penthouse condominium with panoramic Gulf and Bay views. 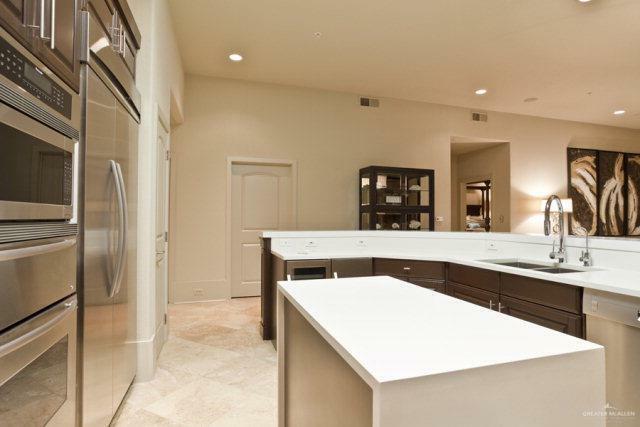 Spacious floor plan, elegant furnishings and finishes. 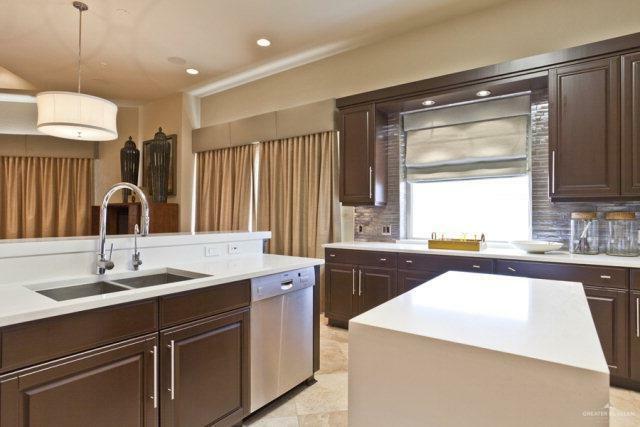 Caesar stone countertops, custom tiled backsplash, stainless steel appliances, RO water treatment. Completely updated throughout including furniture, flooring, window treatments, electronics and accessories. Experience Bayfront living at its best in a copmlex with boat slips, lighted fishing pier, fish cleaning station, and covered parking.